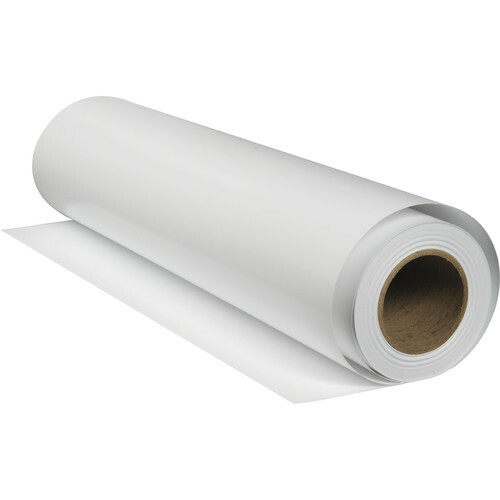 Create vibrant photographs with a wide color gamut thanks to the bright white point of the Luster Bright White Premium Dry Lab Paper from Premier Imaging, available here as a 40-pack of 6" x 328' rolls. This paper has a basis weight of 255 gsm for quality and a 10.4 mil thickness. Additionally, it has a luster surface finish.